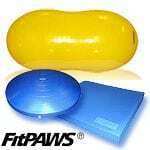 Black Friday and Cyber Monday deals are going on all week at Tripawds. 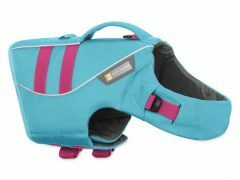 🙂 And since three is a magic number…you can save now in three Tripawds Featured Blogs – including right here for the best Tripawds Gear! 3OFF Coupon Extended Through Sunday, Dec. 2, 2018! 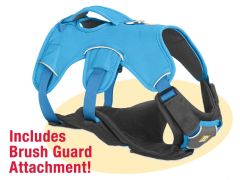 Web Master Plus Harness = $3.00 Off! 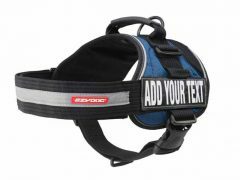 Custom Convert Harness = $3.00 Off! 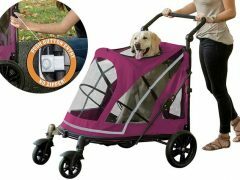 AST Pet Support Suit = $3.00 Off! Float Coat Life Jacket = $3.00 Off! 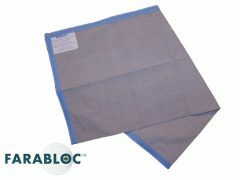 Farabloc Pain Relief = $3.00 Off! Winter Apparel and Boots = $3.00 Off! 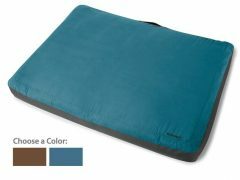 Urban Sprawl Dog Bed = $3.00 Off! 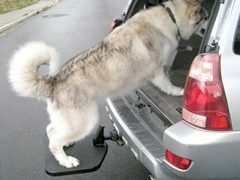 All Other Tripawds Gear = $3.00 Off! Use coupon code “3OFF” at checkout to receive $3 off each item in your shopping cart. The more you buy, the more you save: Purchase 2 products? $6.00 Off! Purchase 3 products? $9.00 Off! This offer is valid all weekend. 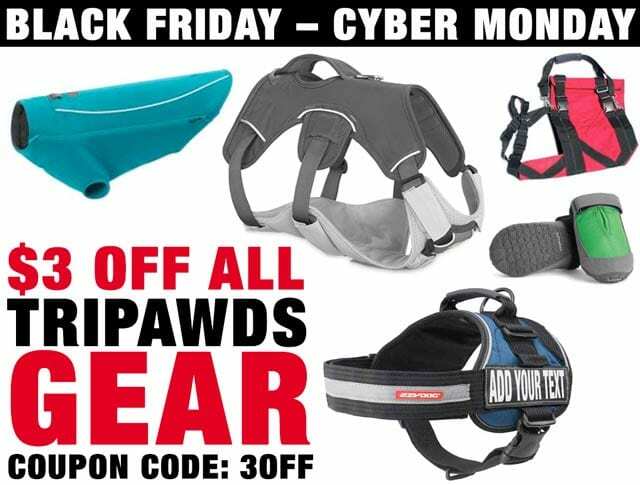 Coupon applies to all gear products fulfilled by Tripawds* and expires at midnight on Cyber Monday, November 26, 2018. 😮 NOTE: The Tripawds 3OFF coupon is also valid for savings in the Tripawds Downloads Store AND Tripawds Gifts Shop! *Name Your Price Tripawds Bandana excluded. Consider adding a one to your cart with the money you save! Coupon not applicable for Custom Convert Badges when purchased separately. Does not apply to affiliate sales from external websites.